Project DTO is a long-term process that will emphasize heavy public and stakeholder outreach, including the use of unique tactics to gain insight into the community’s needs and interests. The process will engage the Mayor’s DTO Task Force and Executive Advisory Committee (EAC) groups to provide feet-on-the-ground information that will guide the development of the DTO Vision and subsequent detailed reports of the DTO Marketing Strategy and the Community Redevelopment Area (CRA) Plan. 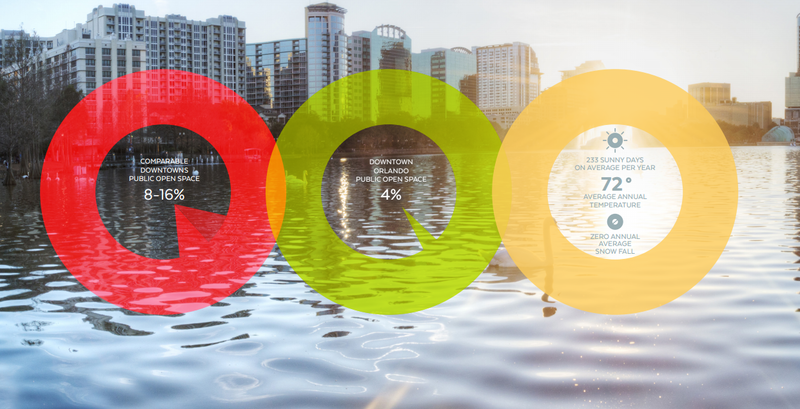 The objective of this project is geared toward connecting people to Downtown Orlando and to differentiate it as a unique place for people to live, work, visit and even grow a business! The way people look at Downtown Orlando is evolving, and a part of this evolution is The Olé Group. So stay tuned for updates to our Group that will be soon underway!